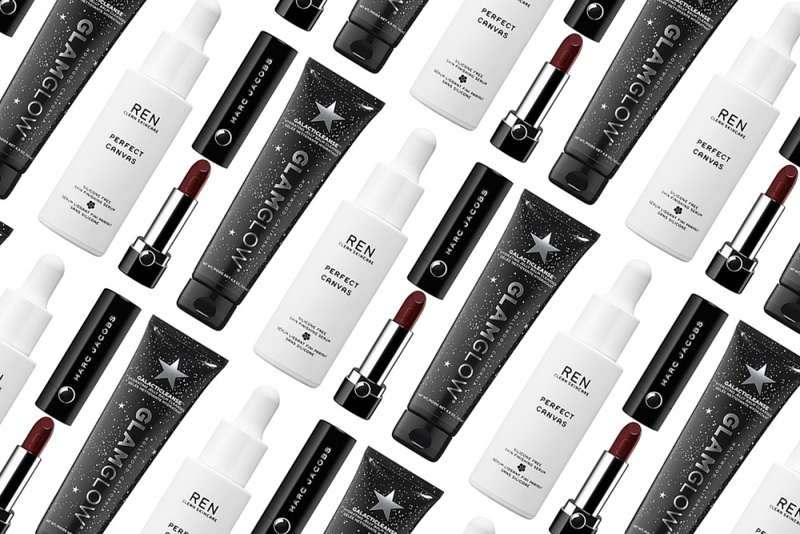 What's New: Ren Skincare, Glamglow and Marc Jacobs | Top Beauty Blog in the Philippines covering Makeup Reviews, Swatches, Skincare and More! A revolutionary jelly-to-milk cleansing balm that instantly melts away face makeup and deeply cleanses, leaving skin purified and hydrated, a limited-edition shade of Le Marc Lip Crème Lipstick, as seen on the Marc Jacobs Fall 2017 runway and a luxurious serum full of bio-actives that leaves the skin feeling smoothed, lifted, and naturally primed, creating the perfect canvas for make-up application – all available now! This limited-edition shade was created backstage at the Marc Jacobs Fall 2017 fashion show. Lead makeup artist Diane Kendal custom blended a new shade to be worn on the models by mixing two Le Marc Lipsticks in the shades Blacquer and Blow. Now available as a single lipstick in the shade Trax, this creamy black-burgundy Le Marc Lip Crème delivers 10-hour wear in just one sensual swipe. The unprecedented color payoff comes from concentrated color-boosting pigments that are triple-milled and enriched with hydrating ingredients. The formula imparts ultimate long-lasting color and moisture. Your lips will feel instantly plumped and nourished from powerful peptides, antioxidant-rich seaberry, and natural humectants, including meranti and cocoa butter. Its subtle vanilla taste and scent mimic a decadent dessert. Just snap the case shut and hear a satisfying click, which Marc Jacobs describes as "the sound of luxury." Inspired by the celestial glow of the stars, GALACTICLEANSE is a luxurious cleansing experience. A splash of water activates the transforming properties of this starry midnight jelly balm to wash away daily makeup buildup and impurities, leaving you with silky smooth, hydrated, supple skin. REN has created a clean, silicone-free primer that allows the skin to breathe freely. With added skin immunity-boosting technology from prebiotics and probiotics, Perfect Canvas boosts the skin’s defense barrier, instantly hydrating the skin, restoring moisture balance, and smoothing its surface to ‘perfect the canvas’ for a beautiful, healthy-looking complexion—with or without makeup. All three of these sound fantastic especially the cleanser! Hi! Thank's for your visit and comment!